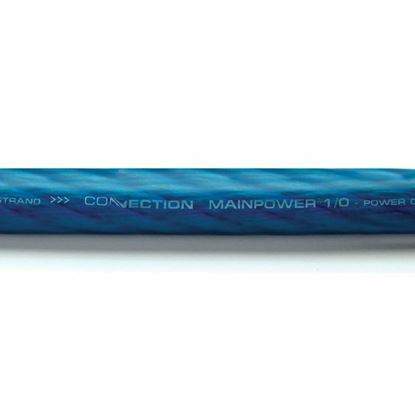 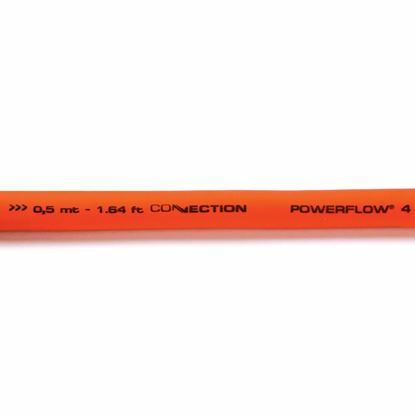 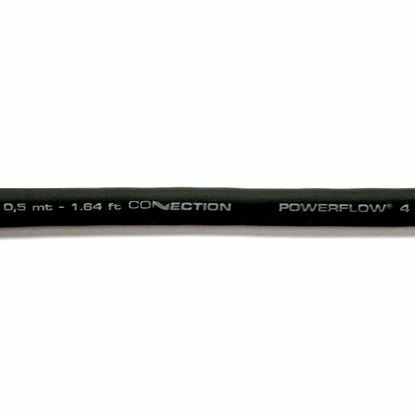 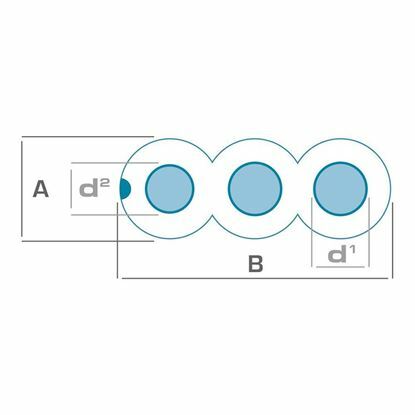 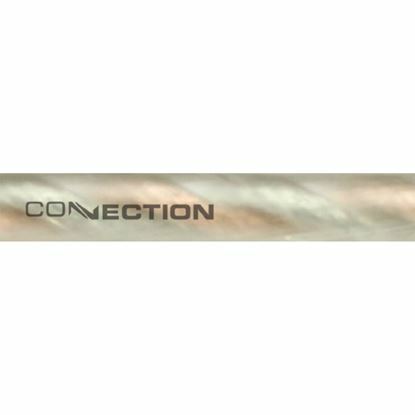 Power flow cable PF 2 OR.2 by Connection with SOFT TOUCH™ jacket to enhance the feel and flexibility. 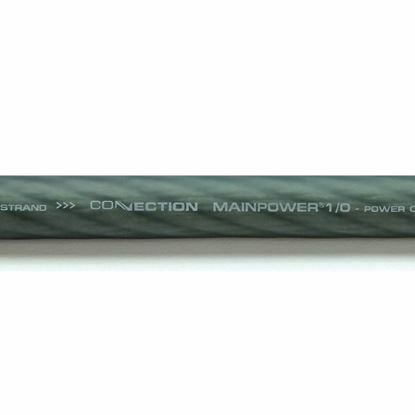 S 212.2 by Connection with SOFT TOUCH™ jacket made by a special polimer, to enhance the feel and flexibility. 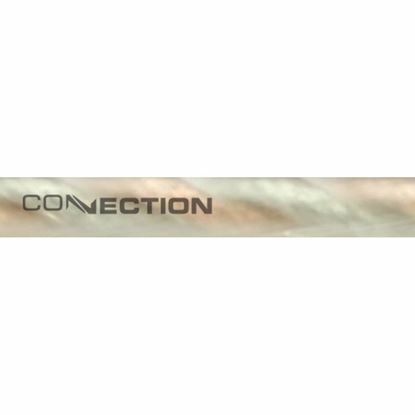 S 214.2 by Connection with SOFT TOUCH™ jacket made by a special polimer, to enhance the feel and flexibility.